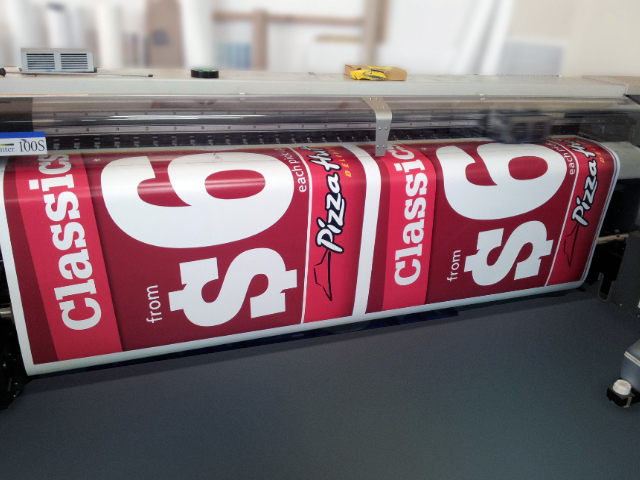 2.6 metre wide digital printer for PHOTO quality indoor / outdoor prints on banner or adhesive vinyl. Brand New 3.1m x 1.6m Flatbed UV printer up to 1220 dpi. Brand New 1.6m metre wide digital Printer. 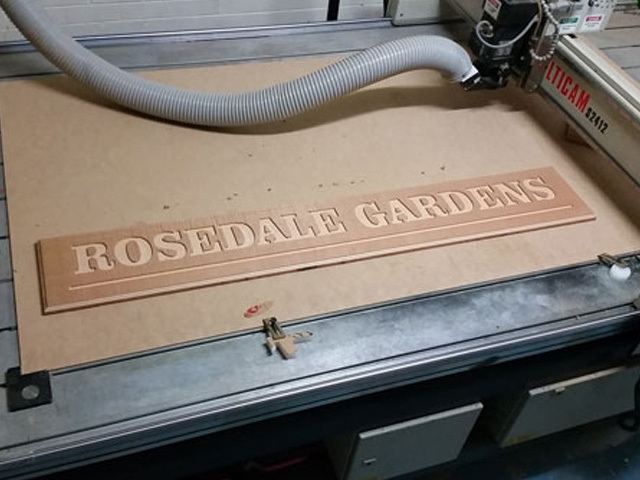 We have a 2.5m x 1.3m Flat Bed CNC Router / Engraver which will cut through Mild steel , Aluminium, All Plastics & Timber. 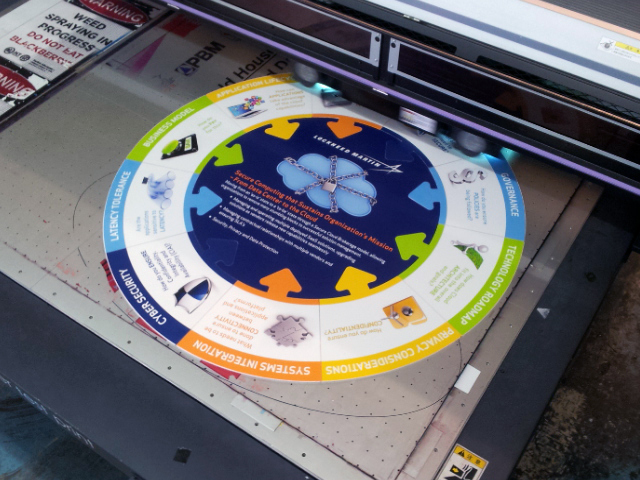 1.3 metre wide ECO-SOLVENT digital printer with built in cutter for PHOTO quality images cut out in any design you wish. We are the only company in Canberra , Queanbeyan and One of a few in NSW to have access to all these machines IN HOUSE - which means better quality control and better prices for you.